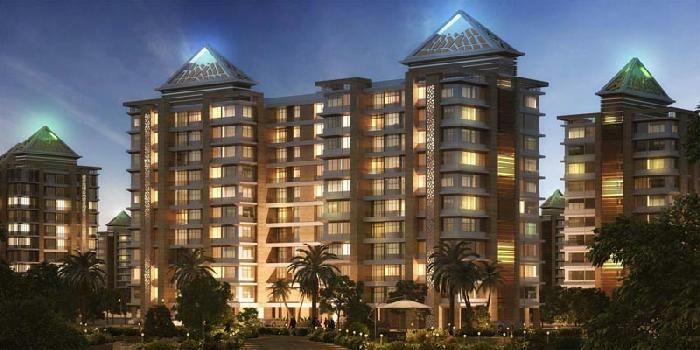 Galaxy is a premium housing project launched by Siddharth Land Buildings. 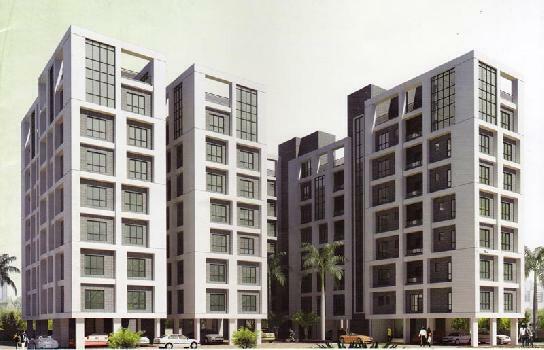 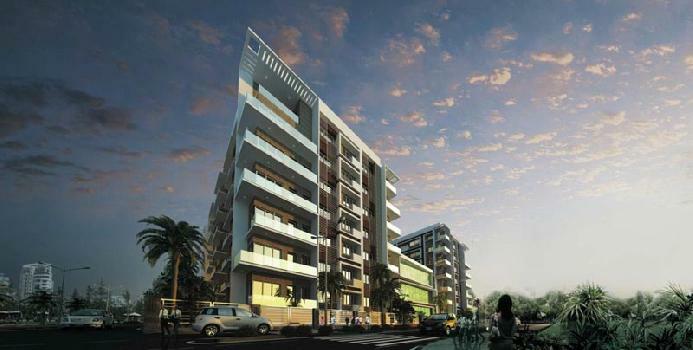 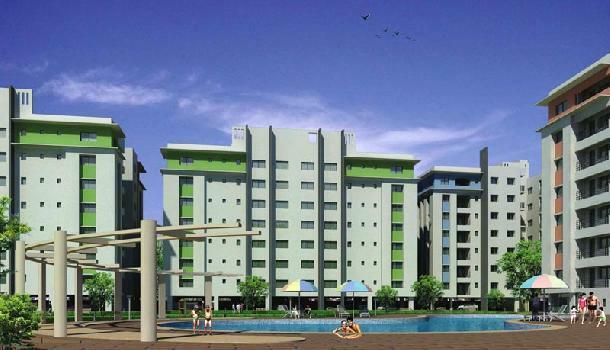 The project offers Apartment in 3, 4 BHK configurations available from 1650 sqft to 1985 sqft in Kolkata. 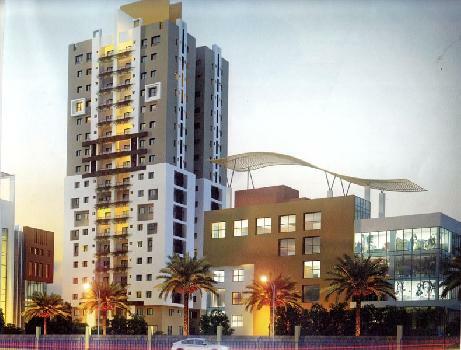 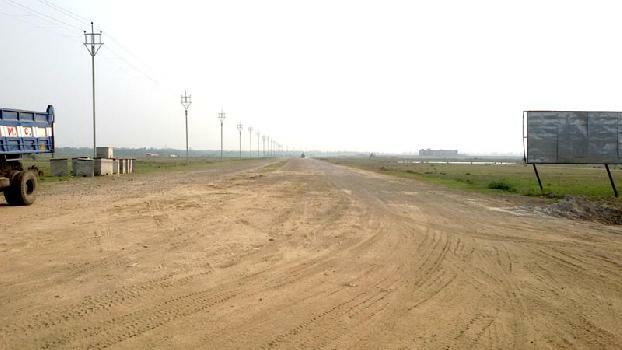 Among the many luxurious amenities that the project hosts are Intercom, Security, Car Parking, Power Backup etc. 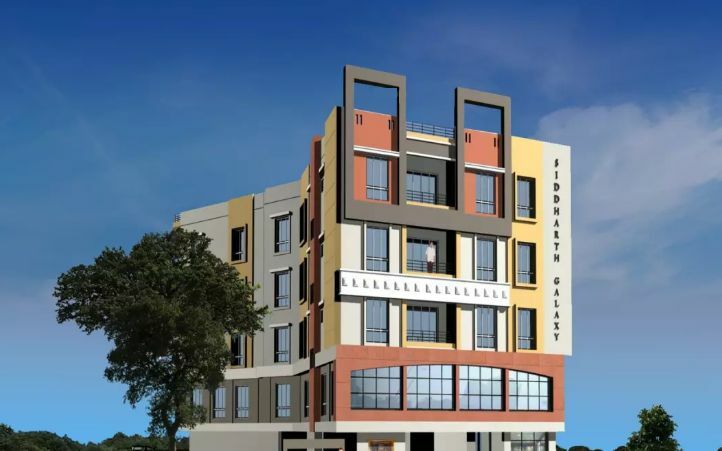 With over 2 decades of experience and over lacs of square feet of landmark residential and commercial complex, the Shah Group has firmly established itself as a trustworthy and dependable organization that delivers quality construction on time.